Customize, portable and simplicity are the design principles of MRK. 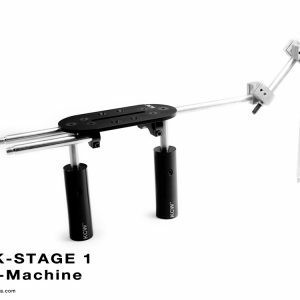 Stage I covers the range of handheld support rigs. With *Advanced, also stabilization. 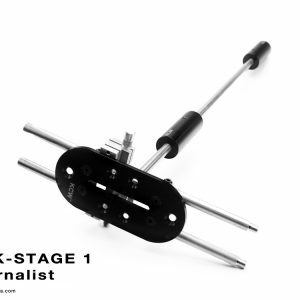 One kit, one light-weight easily-configurable kit, does it all. 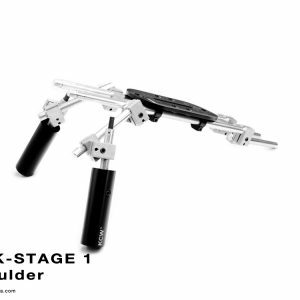 Included are 5 configurations for easy motion handling. 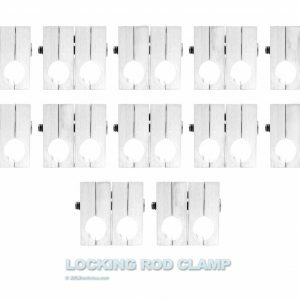 Crank – Low & Transfer. 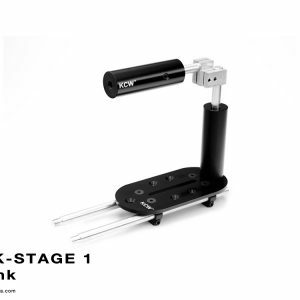 Show us your creative configuration(s) and uses of MRK Stage I. If it makes it onto this page, you earned yourself KCW™ technica Gear (t-shirt, carabiner, etc).